If you’ve seen the latest figures released from Legal and General in August, you’ll see that they’ve reported ‘consistent delivery of growth’, with investment management up 4% operating profit up 5% and group-wide investment up 38%. Group Chief Executive, Nigel Wilson in an interview with the BBC, said that they’ve never had such a large order book in the UK, in housing, regeneration and investing in small growth businesses. There is strong indication of widespread confidence and continued commitment to invest to drive revenues as a lever to enhance the country’s longer-term economic growth and raise living standards. Making sure local businesses can get the information, advice and financial support they need to invest is more critical now than it’s ever been. That’s why, over these coming months, SEMLEP is reviewing how to strengthen its Growth Hub service in line with the work they’re doing to prepare the area’s Local Industrial Strategy. This strategy is looking at what investment business say they need, and that contributes to boosting overall economic performance. It will inform how national government funding is allocated to the area post-EU exit. 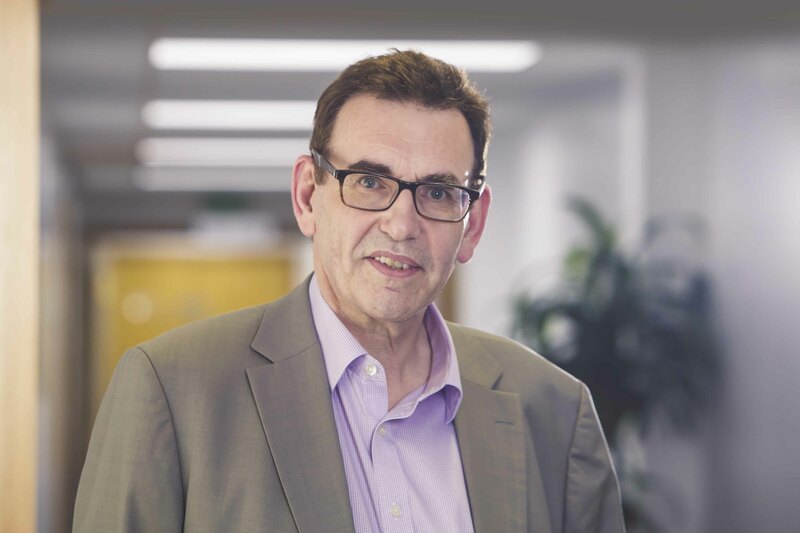 “As we head into our fifth year, SEMLEP’s Growth Hubs are supporting more businesses and more of those businesses are getting higher value, more intensive support,” says SEMLEP’s Growth Hub Manager Malcolm Johnston. Growth Hubs were set up with the mission to coordinate and simplify access to good quality, free business support to help improve productivity, tackle barriers to growth and access the vast array of funding and finance opportunities available. With a wealth of expertise and specialist support on the market, there’s no shortage to choose from. But, for many businesses, it’s a complicated web of providers and getting to know what’s out there is a challenge. “The number of businesses coming to us for intensive, one-to-one support to prepare for the future has more than doubled in this quarter compared to last year.” Malcolm Johnston added. Looking to the long term, SEMLEP’s Growth Hub offer will be ramping up direct support for businesses with the potential to grow fast. According the latest independent business survey commissioned by SEMLEP, businesses that achieve growth of 15% per annum – known as ‘scale-up’ businesses – were 25% more likely to have innovated in the past 12 months, and 31% more likely to innovate in the next 12 months. Almost 80% of scale-up businesses were more positive about the future of their business and the business environment. But, to further success, there needs to be locally-led solutions to tackle barriers to growth. “The Growth Hub Board is keen for SEMLEP to drive investment in this area.” added Paul Griffiths. Malcolm Johnston said, “SEMLEP will continue to work directly with established businesses across the area. We do this now and we do it well. We have secured government funding to make sure that we remain a single point of contact that all businesses in the SEMLEP area can go to for free information, advice and access to specialist business support. For more information about investment in the South East Midlands, the Local Industrial Strategy or to contact a Growth Hub visit the SEMLEP website or contact the team on 01234 436 100.